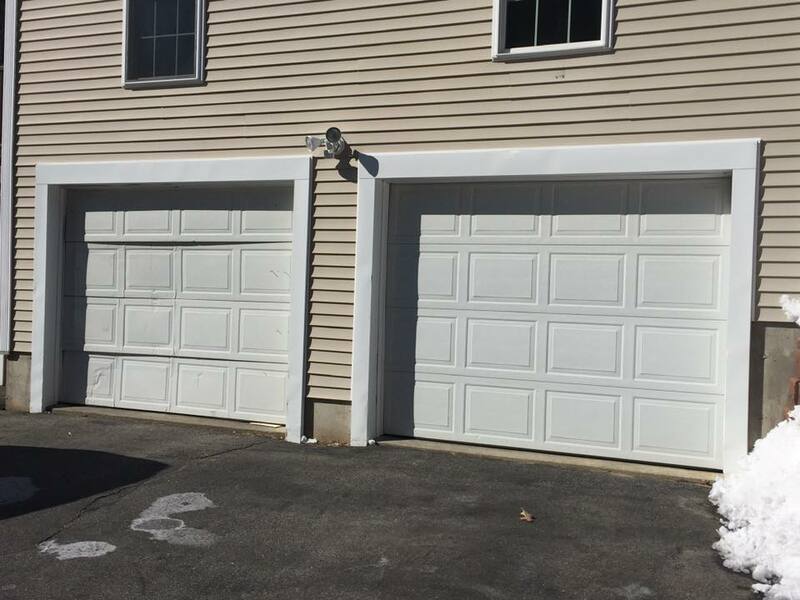 Local garage door service calls in Sanford, Maine to get you going again! Thanks Garrison! The doors look great and the openers are great as well! True pleasure doing business with you!" Valley Garage Door provides service to all of Southern Maine. Is your garage door pretending to be a wall? Does your garage door still operate but make an ear-splitting noise when it does? Is it time to upgrade to the best available for your dream garage? Whatever your need may be, Valley Garage Door Service of Sanford, ME, can help! You should always have access to your garage, whether for storage, a workshop or as an alternative entryway into your home. A malfunctioning door can disrupt your daily routine in a big way! Let Valley Garage Door Service install a new garage door or get your home's current one operating smoothly, safely and reliably once again. 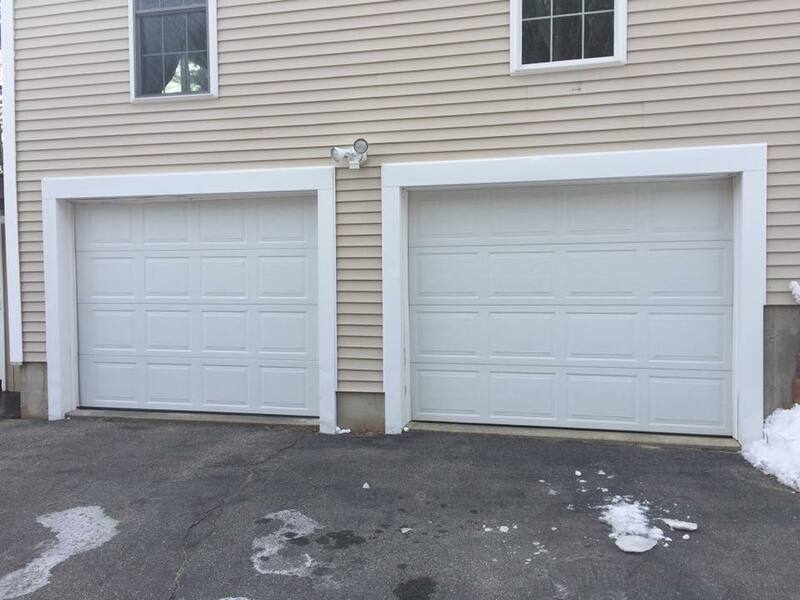 We've proudly installed and serviced the garage doors of Sanford, Maine since 1978, providing prompt and efficient service to neighbors like you, when you need it most. We're licensed to handle the garage door needs of residents in Sanford, ME, and the surrounding region. No matter where you live, we will show up on time and get the job done correctly the first time. Find the local garage door installation and garage door maintenance you need from a local company by calling Valley Garage Door Service. Valley Garage Door Service also offers Garaga® brand products for your twenty-first century garage! These powerful garage door openers connect to your home's wi-fi and can be remotely operated from your mobile device. Contact Valley Garage Door Service for a free in-home consultation today! We Offer Home Improvement Services too! Reach out to us for kitchen remodels, decks, custsom millwork and more.